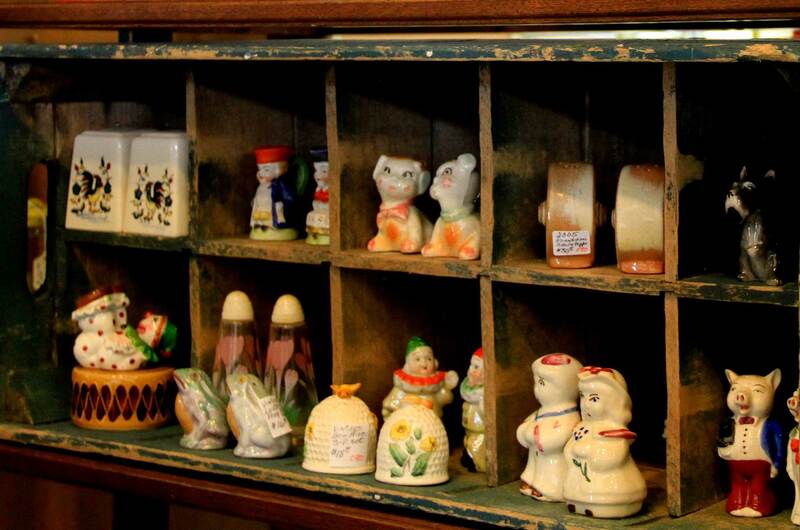 Ceramic and porcelain salt and pepper shakers add to your collection of curios. 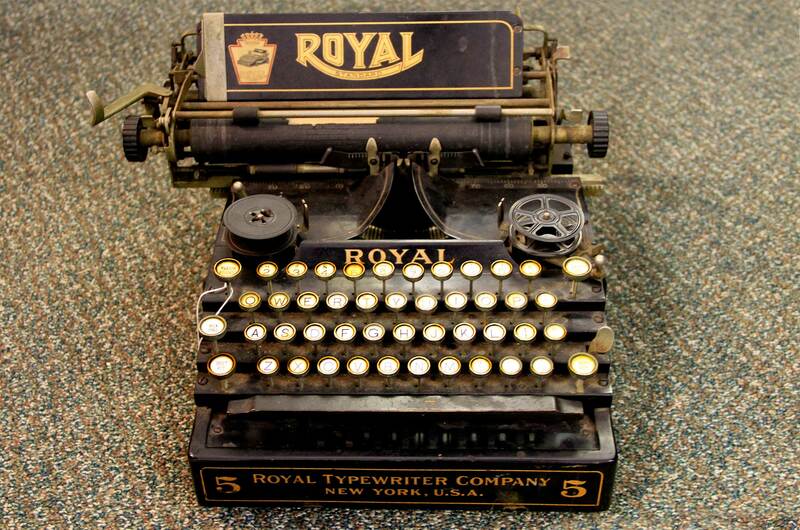 The Royal Typewriter Company was a key figure in many offices throughout the early to mid 20th century. 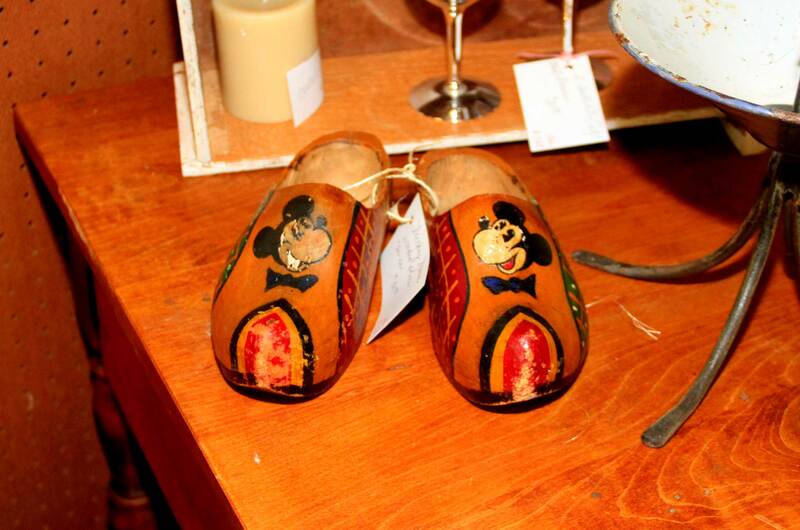 Mickey Mouse was an international figure. 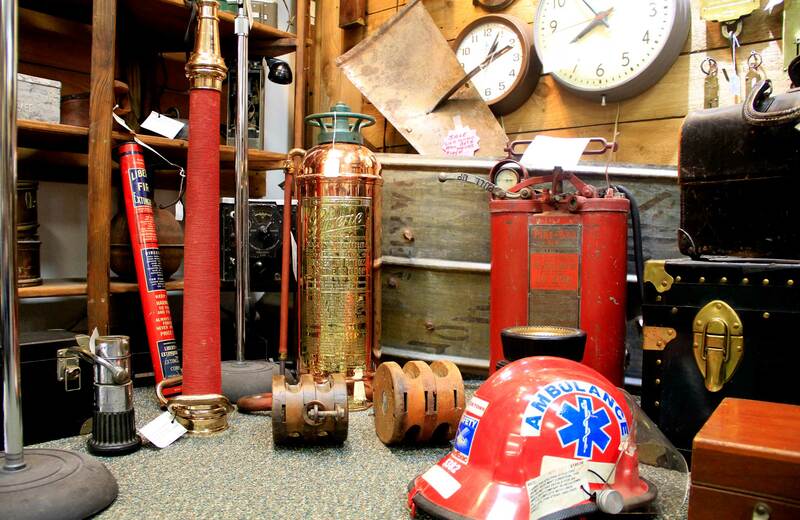 Safety and emergency rescue has always been a top concern. 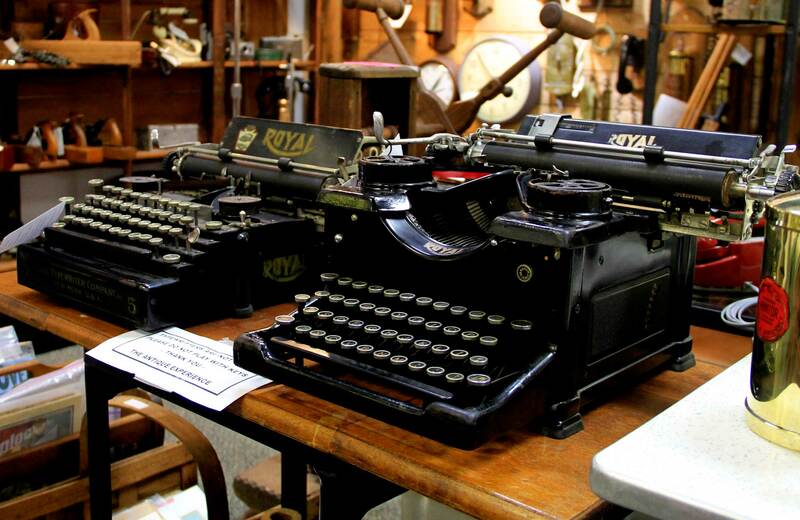 Typewriters from a variety of eras can grace your office and home. 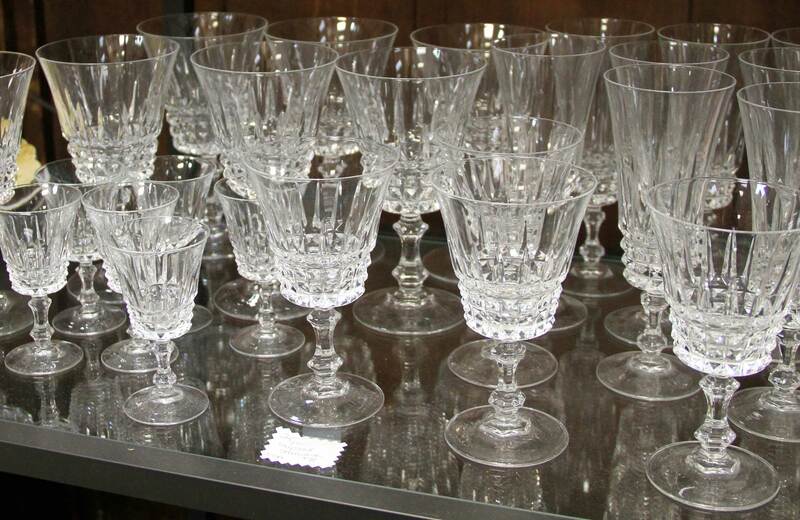 Crystal from a variety of sources. 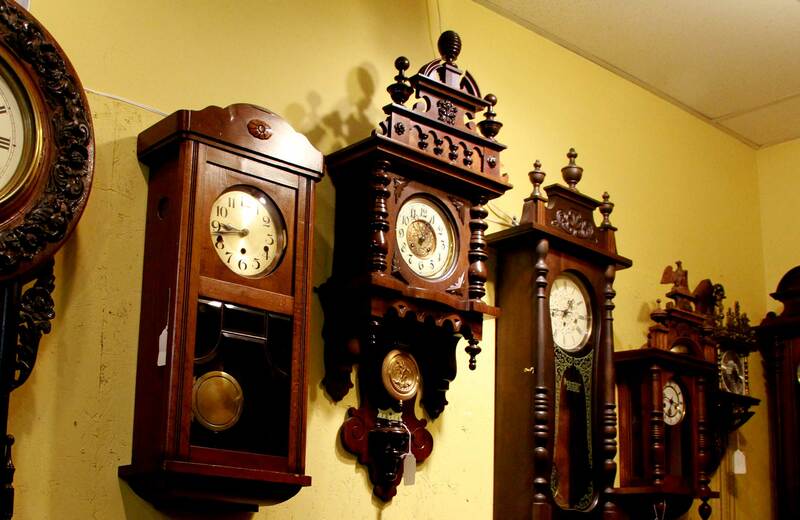 Fine antique clocks, wall clocks, grandfather clocks, table clocks. 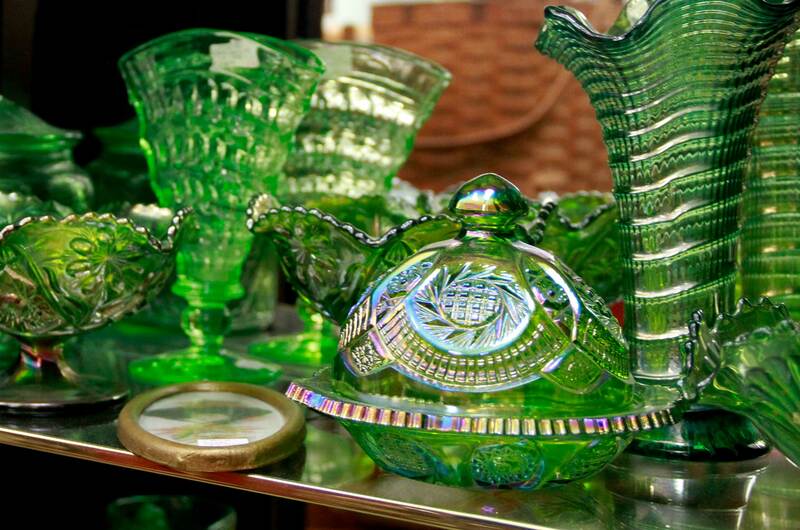 Beautiful crystal to remind you of early visits to your favorite friends and relatives. 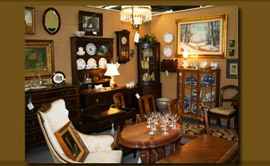 A friendly and comfortable setting for shopping. 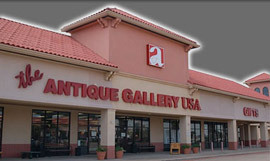 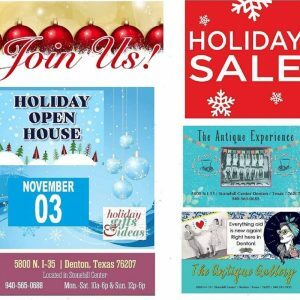 At Antique Experience of Denton, we are dedicated to customer satisfaction and few can match our experience and knowledge. 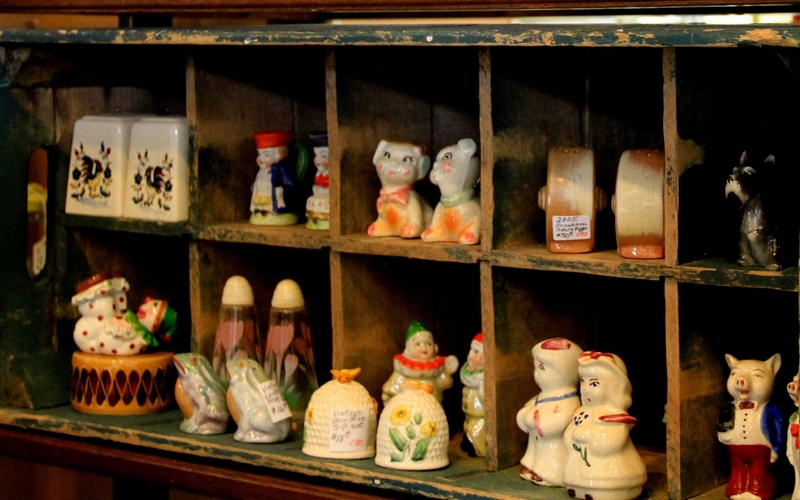 We have 40 plus dealers offering a constantly changing arrary of vintage and antique furniture, collectibles, vintage treasures and a customer wish list for when what you’re looking for is not available. 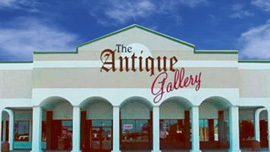 We offer a broad range of antiques from the traditional to the rare and unusual, a constantly changing array of vintage and antique furniture, collectibles, and vintage treasures.